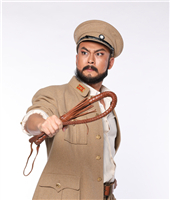 The classic opera The Red Guards on Honghu Lake was completed in 1958. In October 1959, Hubei Province staged the opera in Beijing for the first time as a commemoration of the 10th anniversary of the founding of the Republic. 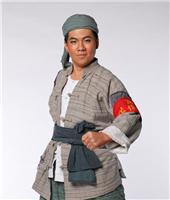 The performance was a huge success, and the opera has since then become a treasure of China's national operas. China's previous generations of leaders, including Zhou Enlai, Dong Biwu, He Long, and Chen Yi, had all watched the performance of the opera and gave very high praise of it. After it was made into a film, it became a household name all around China. 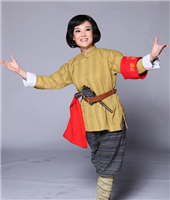 During the National Day holiday in 2012, the opera was revived and received a warm acclaim. The year 2018 marks the 60th anniversay of the creation of The Red Guards on Honghu Lake. The NCPA will restage it for the upcoming National Day of China. In 1930, the Party Committee of Mianyang County of Hubei Province strategically withdraws the Red Guards from Pengjiadun in accordance with the military action of the Red Army. Peng Batian, a local bully and the boss of the Baiji Society, together with the Vigilance Group of Kuomintang, take advantage of the departure of the Red Guards to raid the area. 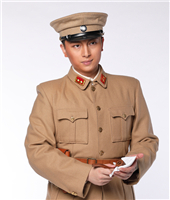 Led by Party secretary Han Ying and Captain Liu Chuang, the Red Guards take pains to fight the enemy. 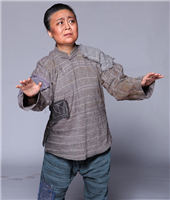 Unfortunately, Wang Jinbiao becomes a traitor and Han Ying is put into prison. 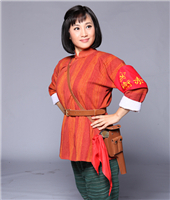 Han Ying remains loyal to the Party no matter how the enemy tortures, coerces, or tries to bribe her. Eventually, the Red Guards led by the Party and supported by the villagers, fight back resolutely and reclaim the control of Pengjiadun. Peng Batian is shot dead; his gang and the Vigilance Group are destroyed. The red flag is once more seen fluttering above the Honghu Lake. 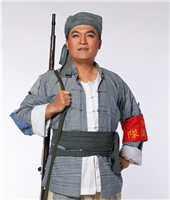 Mr. ZHANG once conducted a series of operas produced by the NCPA, including Carmen, The Red Guards on Honghu Lake, Xishi, Rickshaw Boy, Visitors on the Snow Mountain and The Dawns Here Are Quiet. 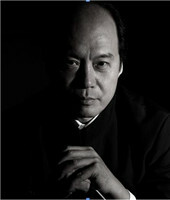 ZHANG Guoyong is a famous Chinese conductor. 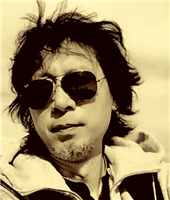 He graduated from the Conducting Department of Shanghai Conservatory of Music in 1983, and was conferred with a Doctor's degree in Music by the Moscow State Tchaikovsky Conservatory in 1987. He studied with Professor HUANG Xiaotong, a renowned conductor and music educator in China, and famous Russian conducting master Gennady Rozhdestvensky successively. Currently, he is the Artistic Director of Shanghai Opera House and the professor and Director of the Conducting Department of Shanghai Conservatory of Music. Over the years, he has conducted operas, ballets and symphony choruses in cooperation with well-known opera houses and symphony orchestras at home and abroad. His conducting is simple, natural and intelligent, featured with great passion, profound sense and strong artistic tension. 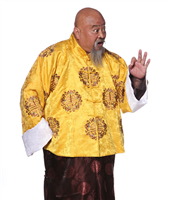 In recent years, he has been one of the active Chinese cultural ambassadors in culture years hosted by China with the USA, Russia, Germany, Italy, France, Latin Americans, etc. 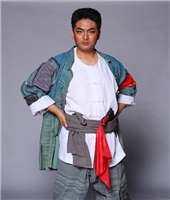 He stood on the podium of NCPA opera films Carmen and Rickshaw Boy in 2014. 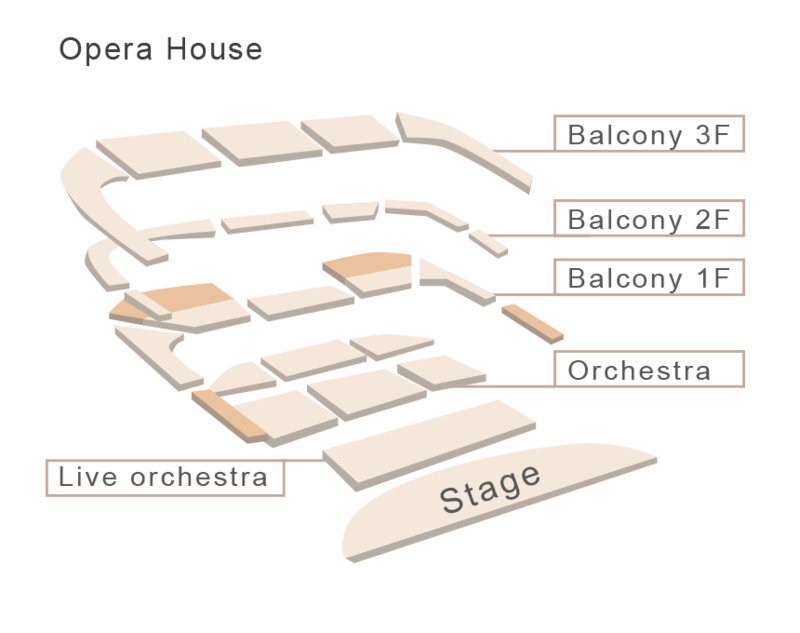 In the following year, he took the baton of the NCPA's Italian tour. In 2016, he conducted China Philharmonic Orchestra's debut concert in Russia. In 2006, he acted as the judge of the 8th Cadaqués Orchestra International Conducting Competition in Spain upon invitation. 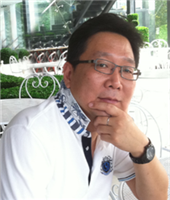 Mr. ZHANG is Vice President of Shanghai Musicians Association and Vice President of Chinese Musicians Association. 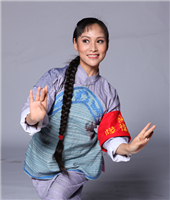 ZHANG Jigang is a famous contemporary choreographer and educator in China. 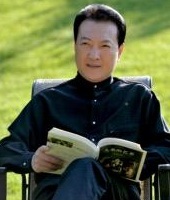 He serves as President of PLA Academy of Arts. 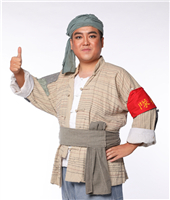 As a national-level director, he takes such posts as Member of the Eighth China Federation of Literary and Art Circles National Committee, Chairman of China Special Art Committee and Vice Chairman of Chinese Dancers Association. 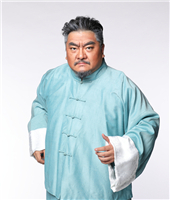 He is not only the only winner of honourable title of "Star of the Century" in Chinese dance circle, but also a winner of "Chinese Nation's Dance Classics of the 20th Century". He was deputy chief director of both opening and closing ceremonies of the Beijing Olympic Games and executive chief director of both opening and closing ceremonies of the Paralympics in 2008. And he is chief director of Road to Revival (a large-scale music and dance epic for celebrating the 60th Anniversary of the PRC). 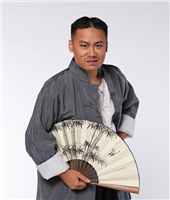 ZHANG Jigang has served as chief director of large-scale national and international evening parties for many times, and has created more than 500 dance works. 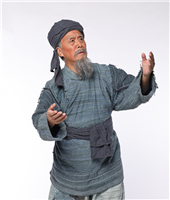 His representative masterpieces include: dance works The Thousand-hand Guanyin and Yellow Land, etc; acrobatic work Ballet on Shoulder—Oriental Swan, etc; dance plays Wild Zebra, Wild Jujube and Flowers; musical play White Lotus; large new epic Peking Opera work Red Cliff; large-scale Shanxi-dialect talking and singing play Liberation; large-scale music and dance works My Dream, Diary of A Soldier and Oath to the Sun; large-scale music and dance epic Strive for Justice and Peace and Road to Revival, as well as Let's Go Hand in Hand on opening ceremony of the Far East and South Pacific Games for the Disabled, etc. 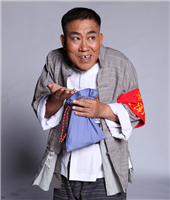 Most of his works have been staged in more than 60 countries and regions. 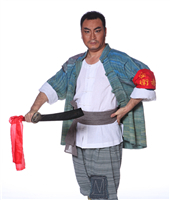 GAO Guangjian is stage design director of NCPA, National Grade-A Choreography Designer, Outstanding Expert of Ministry of Culture, Vice President of China Stage Art Association and Visiting Professor of Shanxi Vocational Art College. 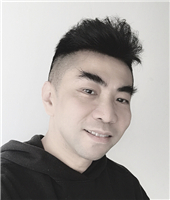 His works are often awarded with Wenhua Award from Ministry of Culture, Stage Art Design Award and CSAA Award of China Stage Art Association. 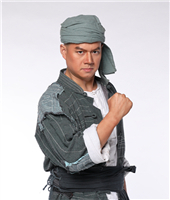 Many of his works have been listed among Top Ten Repertoires of National Stage Art Masterpiece Project. 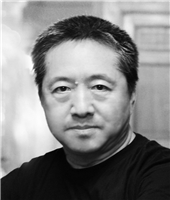 His major works include opera Turandot, The Taming of the Shrew, Rigoletto, The Wilderness, La Traviata, Du Shiniang, Die Zauberflote and A Village Teacher; dance drama Moon over A Fountain, Dream of Great Dunhuang, Love and Hate of Yuanmingyuan Garden, Tibetan Antelope, Blue Sea and the Silk Road and Marco Polo; large-scale Shanxi talking and singing drama Liberation; Peking Opera Princess Turandot and Red Cliff, etc. 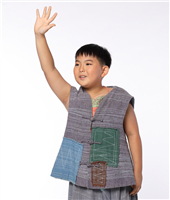 JIAO Miao is currently the resident conductor of the NCPA Chorus and conductor of the NCPA Youth Chamber Chorus. 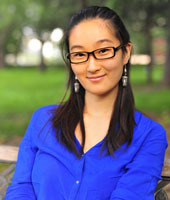 Graduating from the Conducting Department of China Conservatory of Music, JIAO pursued studies with Chinese conductor WU Lingfen and was trained by conductor YAN Liangkun. In 2014-2015, she was invited as an exchange visitor to the Thornton School of Music, University of Southern California and Los Angeles Opera. 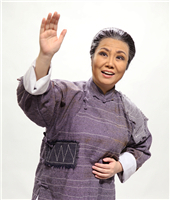 JIAO Miao has served as the chorus master in many Chinese and foreign operas produced by the NCPA, such as Xishi, Carmen, La Traviata, Turandot, Tosca, The Chinese Orphan, The Red Guards on Honghu Lake, A Village Teacher, Il Barbiere di Siviglia, The Dawns Here Are Quite, Visitors on the Snow Mountain, Rickshaw Boy, etc. 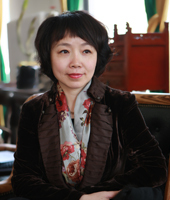 She has participated in the choir rehearsals for many concerts, in including the choir rehearsal of Verdi’s Requiem cwith Myun-wun Chung at the NCPA, as well as that of Beethoven’s Symphony No. 9 in D minor in the cooperative performance of the NCPA Chorus and Philadelphia Orchestra. 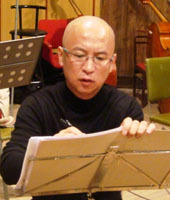 He has also accumulated rich experiences in the interpretation of chorus works of songs including directing the performance by the NCPA Chorus of the Acappella piece Echo of Heaven and Earth created by composer GUO Wenjing and publishing a CD, directing the symphony chorus work Jiang Tcheng Tse created by composer CHEN Qigang. 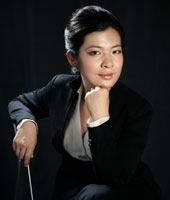 In recent years, she has served as chorus master for “Enduring Memories of Hangzhou” concert in the Opening Ceremony of the G20 Summit Forum and “Millennial Road - Belt and Road Forum for International Cooperation”. She has participated in hundreds of NCPA Chorus public performances and art popularization and educational activities hosted by the NCPA, and has hosted a series of chorus art salons with rich contents and various forms. 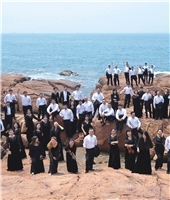 Qingdao Symphony Orchestra was re-established in April 2005 under the support of Qingdao Municipal Government. 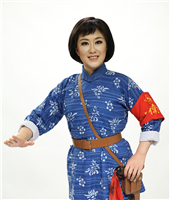 Mr. ZhANG Guoyong is the Art Director, and Ms. LIU Yuxia, a violinist with a Doctor's degree, is the concertmaster of the Orchestra. Since the establishment of the Orchestra, it has successfully completed the concerto for two consecutive international violin competitions in China and the 8th and 9th national-level violin competitions. 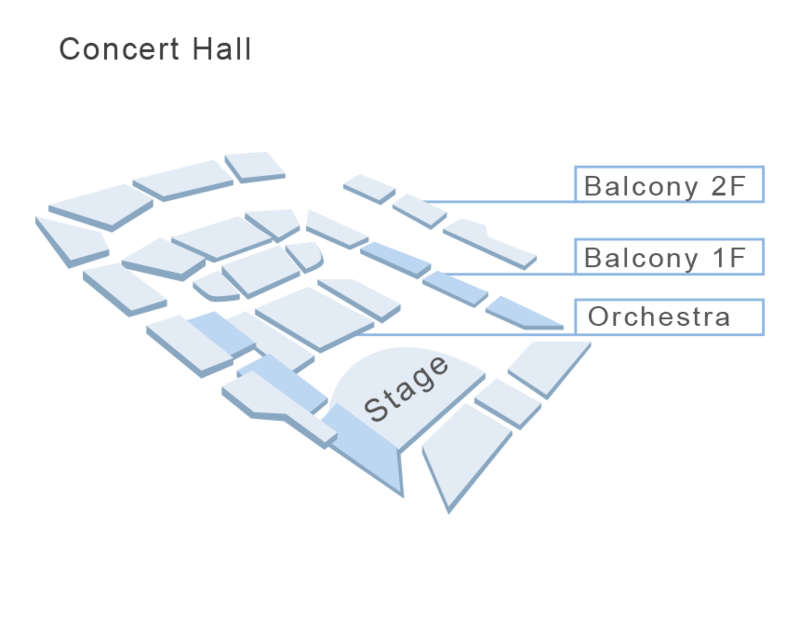 The Orchestra performed three times in the National Opera House in Beijing. 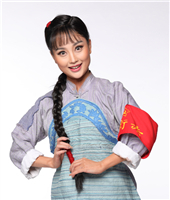 In May 2006, the Orchestra staged performances in the three provinces in North-East China. As a showcase of Qingdao's culture, the Orchestra visited France and Russia, and their performances were well received by the audiences and won favorable comment by the Ministry of Culture of China. The Orchestra was awarded "Outstanding Contribution Award" by the Russian Culture and Film Agency. In October 2007, it was invited by the organization committee of Tongyeong International Music Festival in the ROK to stage a performance on its opening ceremony and subsequent itinerant performances, which were well received by the audience. 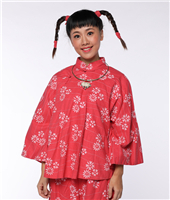 In November, it toured Shanghai, Hangzhou, Ningbo, Shaoxing, Nanjing and Hefei. 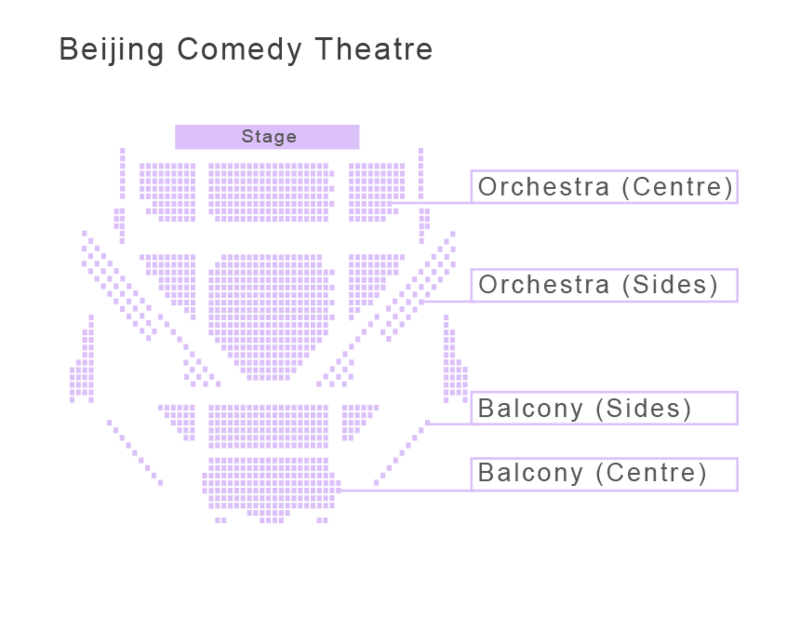 In July 2008, it carried out another tour in Beijing, Shanghai and Hong Kong under the theme of "Olympic Music". 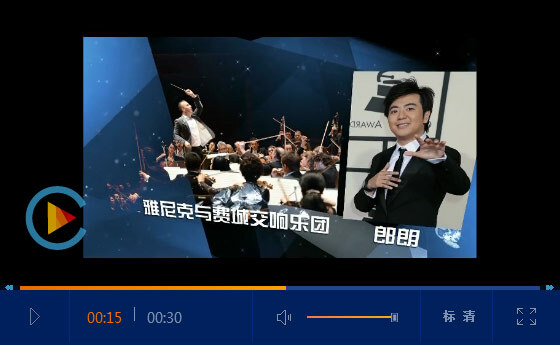 In these performances, the Orchestra staged a symphony piece entitled “Olympic Sailing Suite” composed by American composer Jeffrey Rona for Beijing Olympic Sailing Competition, and is the first one for which the Orchestra possesses independent copyright. 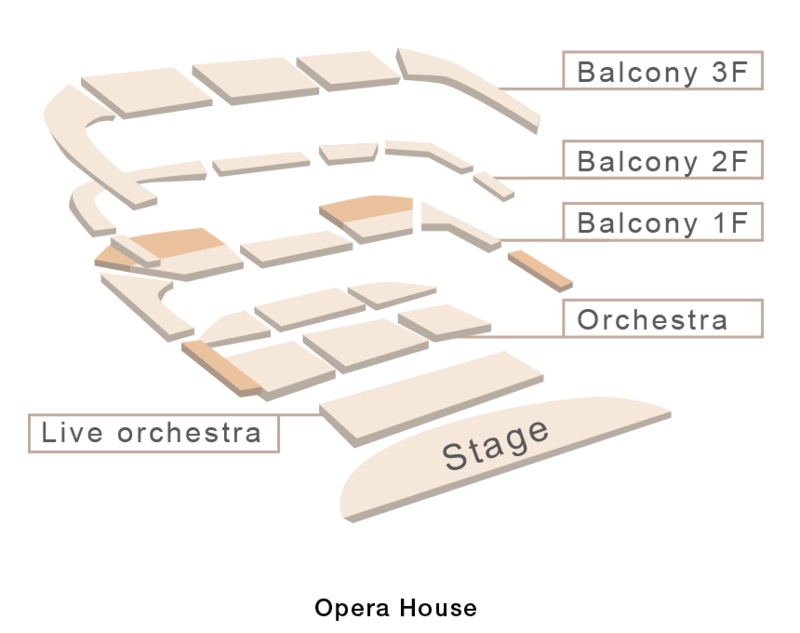 In January 2009, the Orchestra performed in the Carnegie Hall, Kennedy Art Center and Harvard University in the United States which were well-received by the audience. 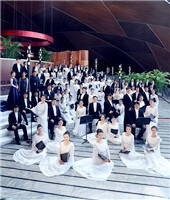 In April 2009, it performed together with Gaoxiong Symphony Orchestra in Taiwan in a cross-strait cultural exchange program. 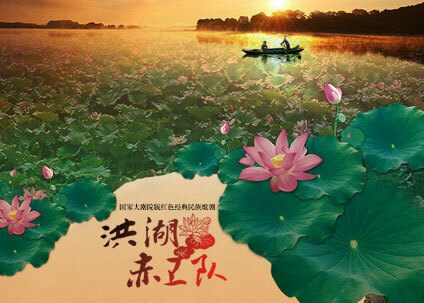 In July 2009, the Orchestra began a domestic tour in Zhengzhou and Lanzhou under the theme of "Affection with North-West China". 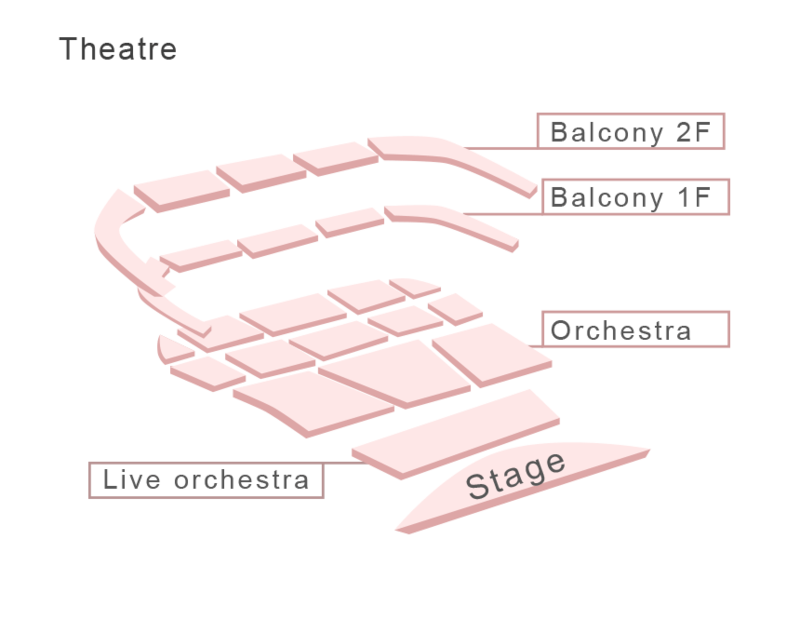 Since its establishment, the Orchestra has rehearsed hundreds of symphony pieces by world famous composers such as Mozart, Beethoven, Brahms, Tchaikovsky and Dvorak. It successfully cooperated with the famous conductors home and abroad such as Christian Edward, ZHENG Xiaoying, LI Xincao, YE Yongshi, YU Feng, Cao Peng, Lin Yousheng, HU Yongyan, LIN Tao and FU Renchang, accomplished performers such as LIU Yunzhi, CHEN Yun, LIANG Danan, LI Chuanyun, LIU Yang, Lu Siqing, Li-wei Qin, SHENG Yuan, YIN Chengzong, CHEN Sa and ZHANG Hongyan, and vocalists Dilber Yunus, HE Hui, LIAO Changyong, HUANG Ying，Warren Mok, and DAI Yuqiang. 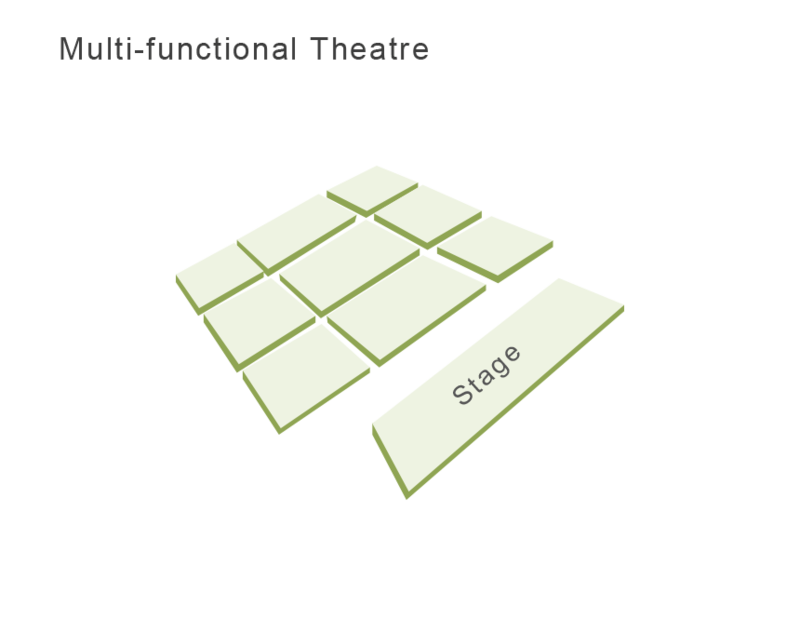 These co-operations greatly enhanced the performance of the Orchestra.